In the 1930’s President Roosevelt responded to the tragedy of the dustbowl by planting millions of trees in what he called “shelterbelts”. The trees were meant to hold water, as well as protect the plains from the effects of over planting and loss of topsoil. 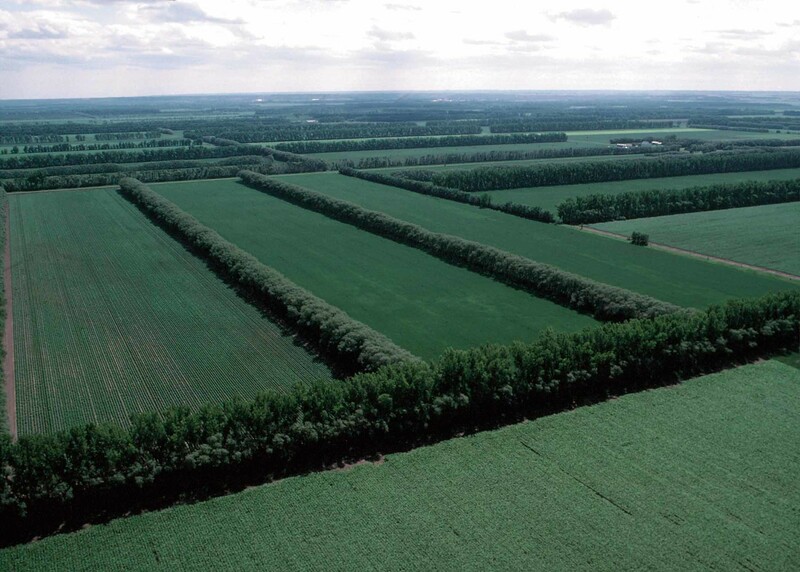 Over the last few decades, many of those all important shelterbelts have been destroyed as agriculture has planted fencerow to fencerow. Could we see a second Dust Bowl scenario as climate change advances? Carson Vaughn explains what is at stake and why we can’t have too many trees.